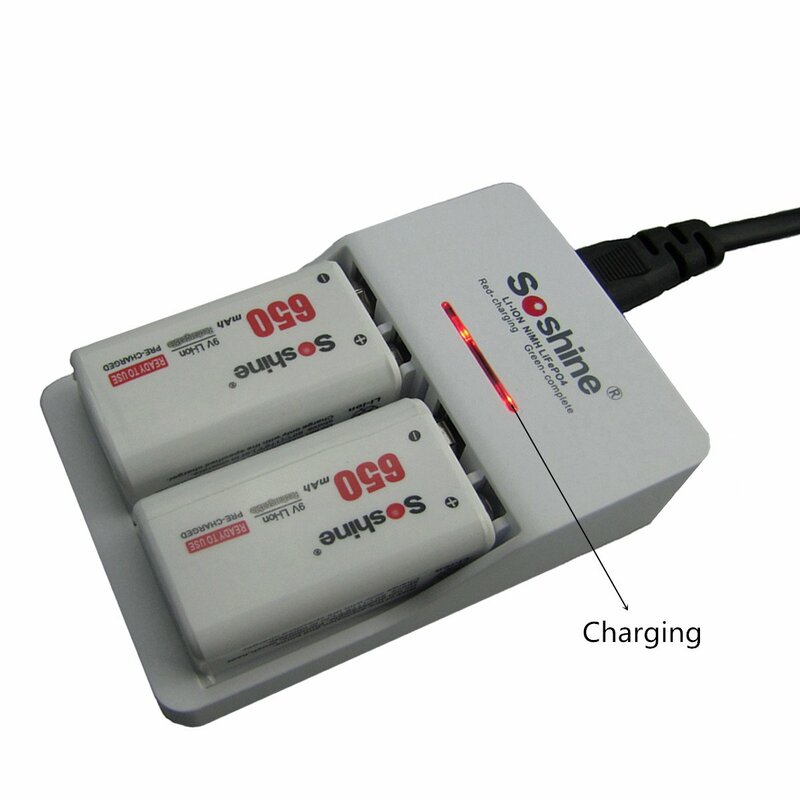 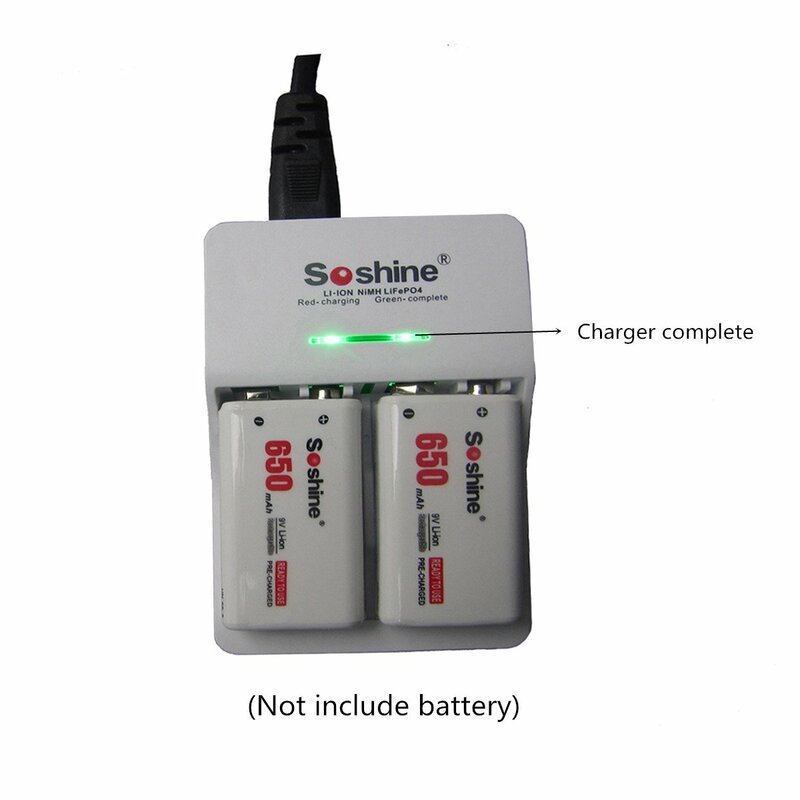 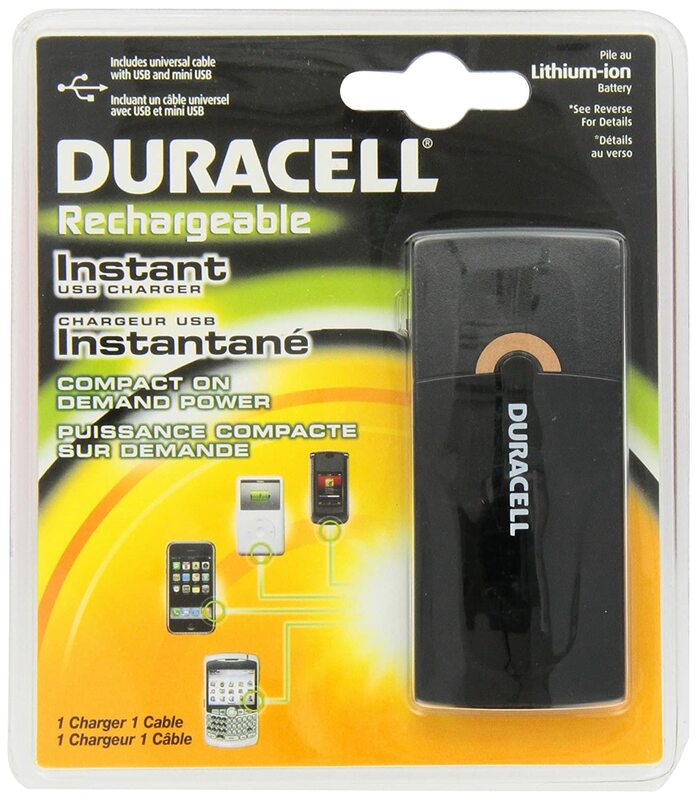 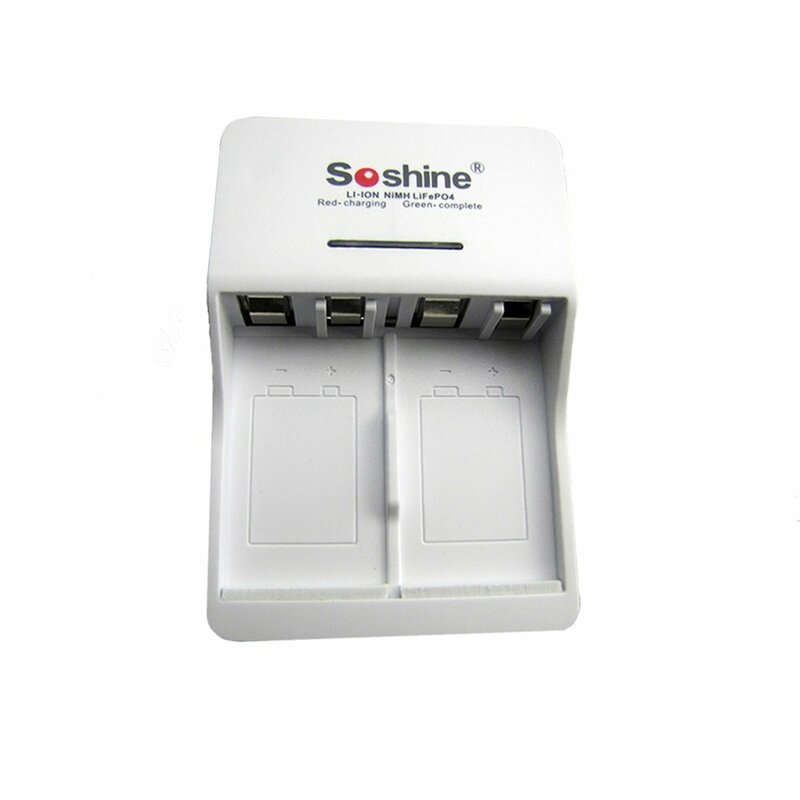 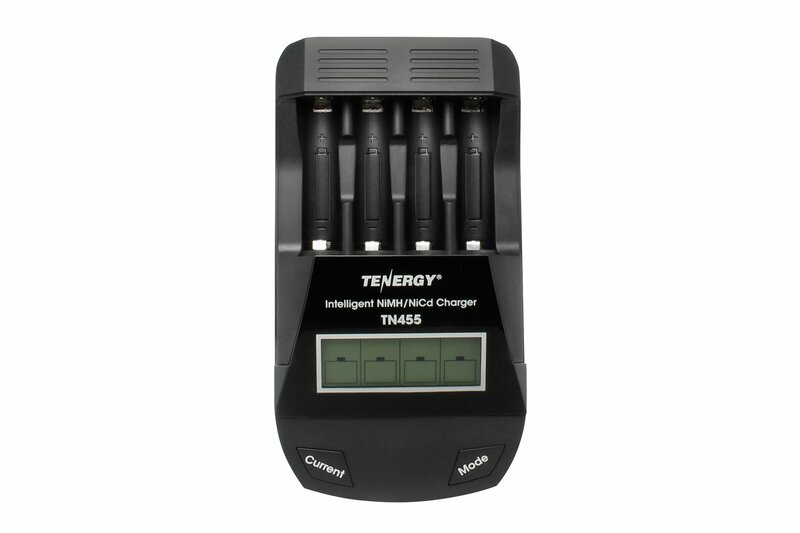 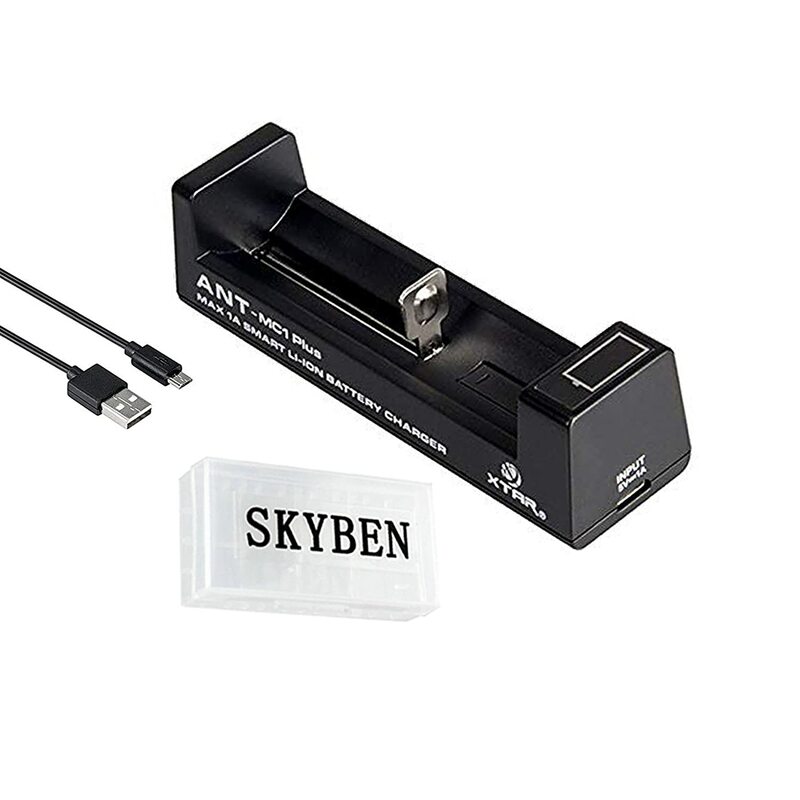 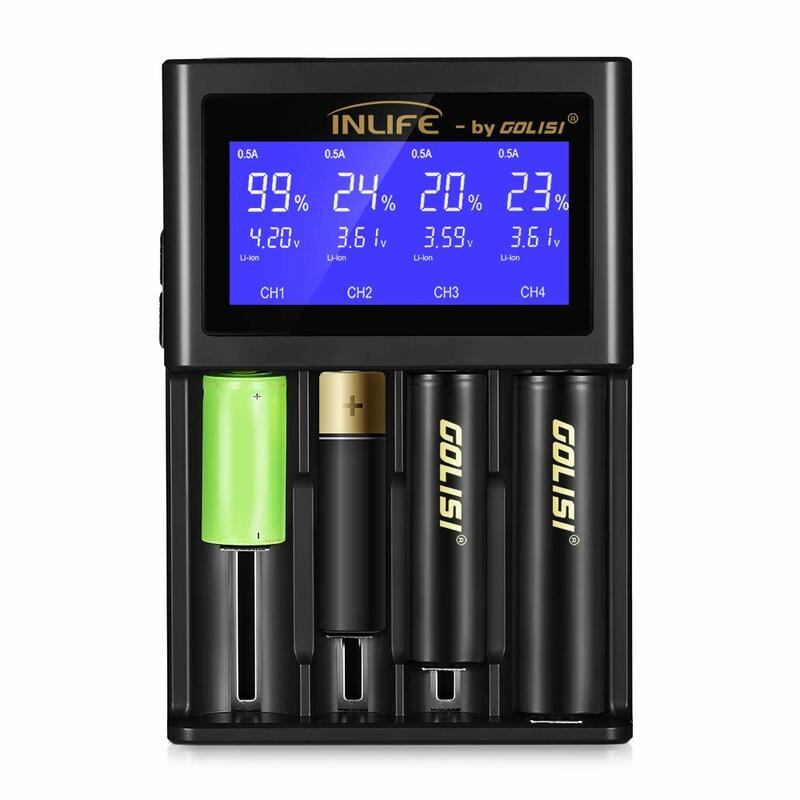 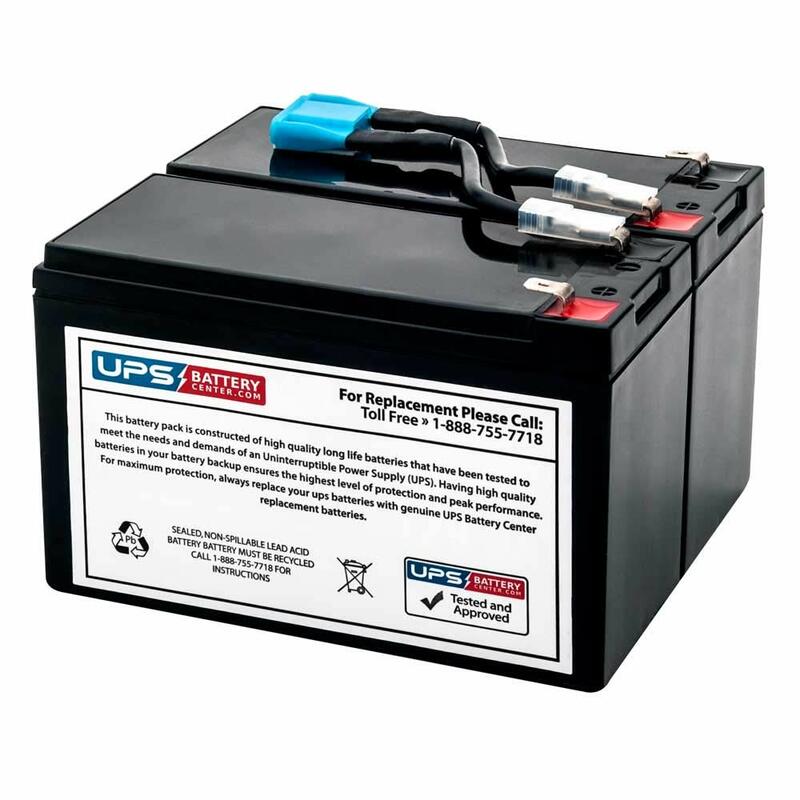 Independent charging channels,charge 1 or 2pcs of 9 Volt rechargeable battery (100-652mAh) at a time. 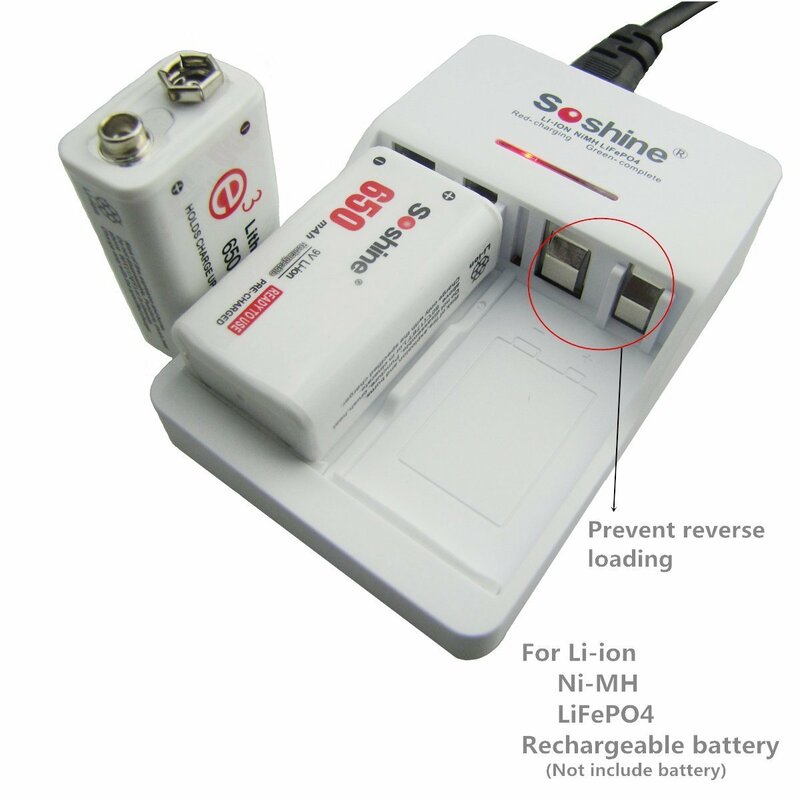 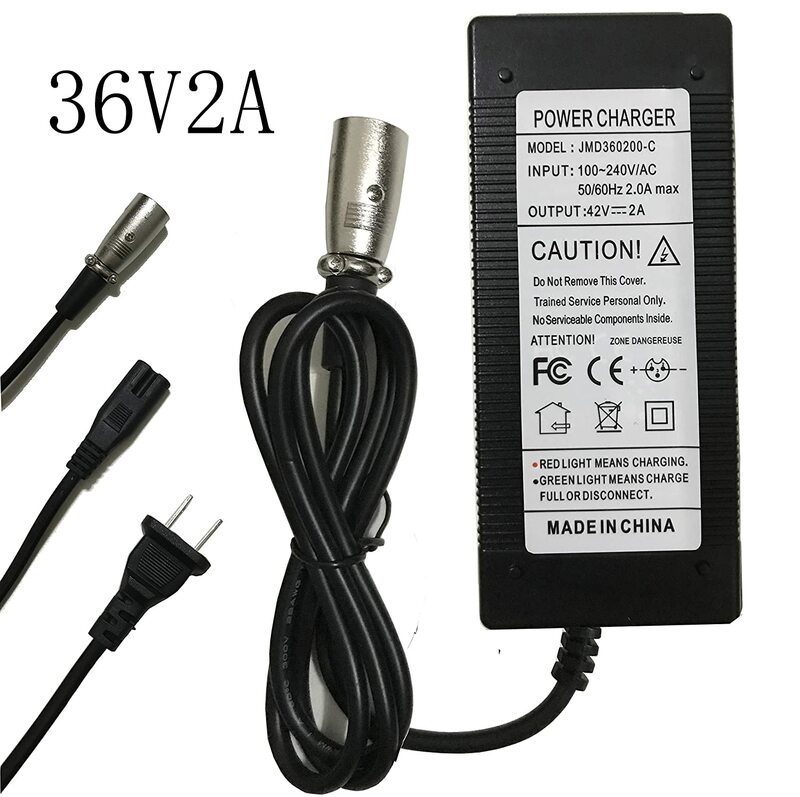 Mix charger,suitable for 7.4v Li-ion/8.4v Ni-MH /9.6v LiFePO4 rechargeable battery. 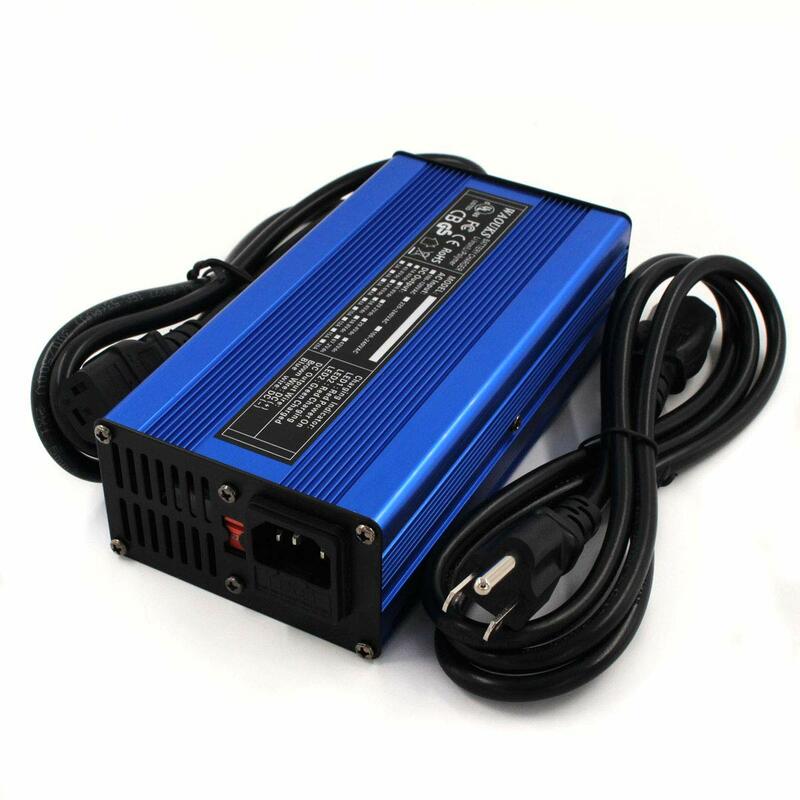 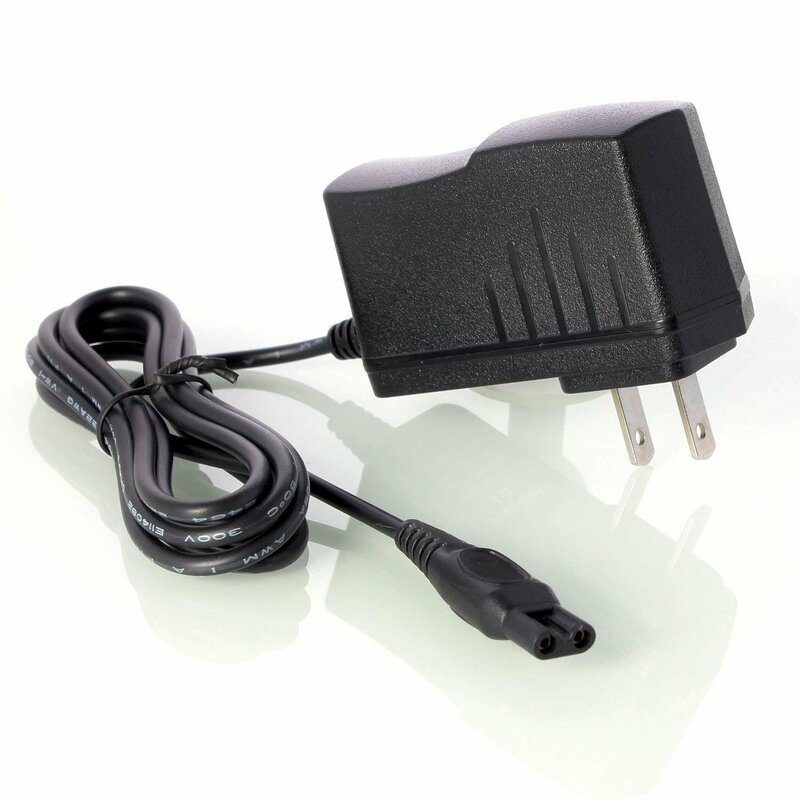 Input AC90-260v,Build-in protection curcuit,Auto cut-off when full charging,Short circuit or Overcurrent. 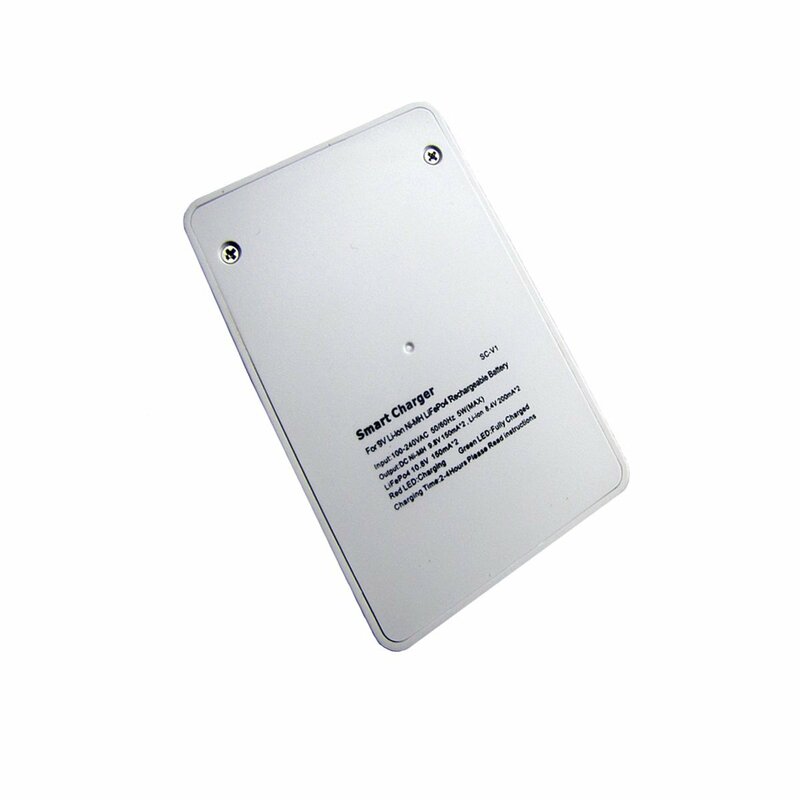 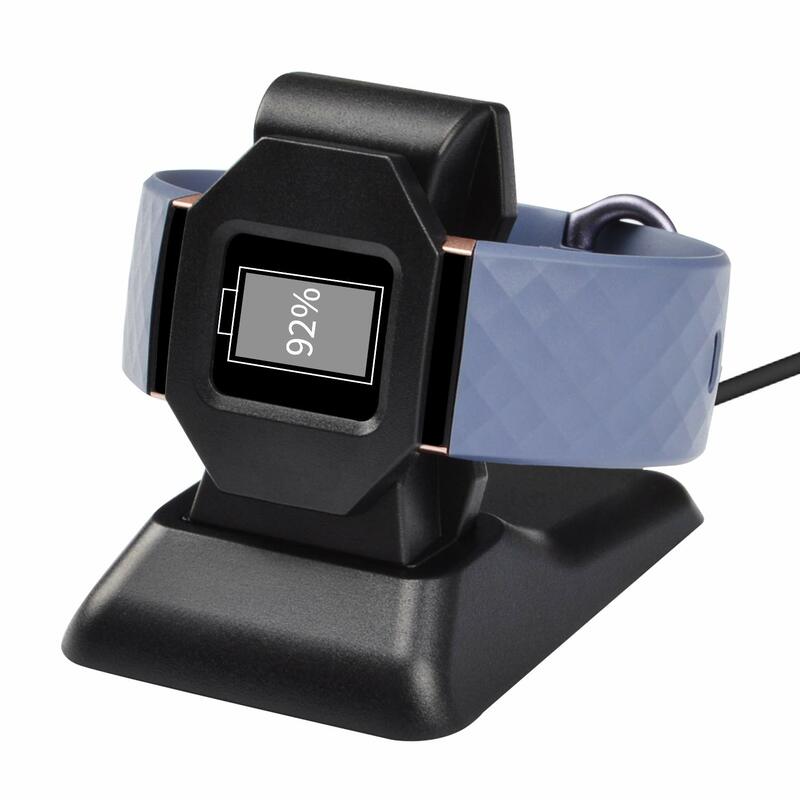 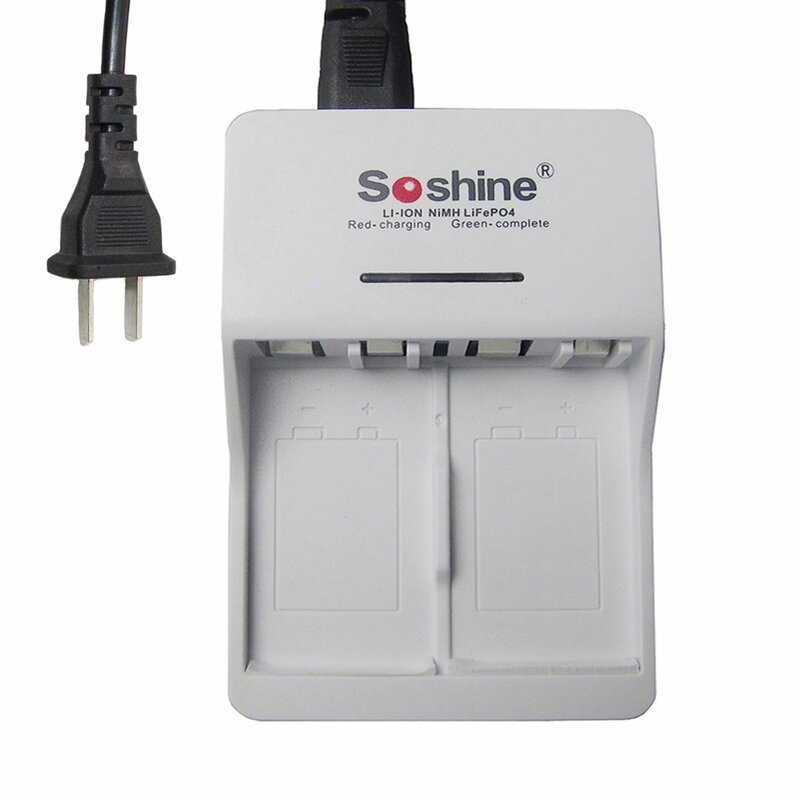 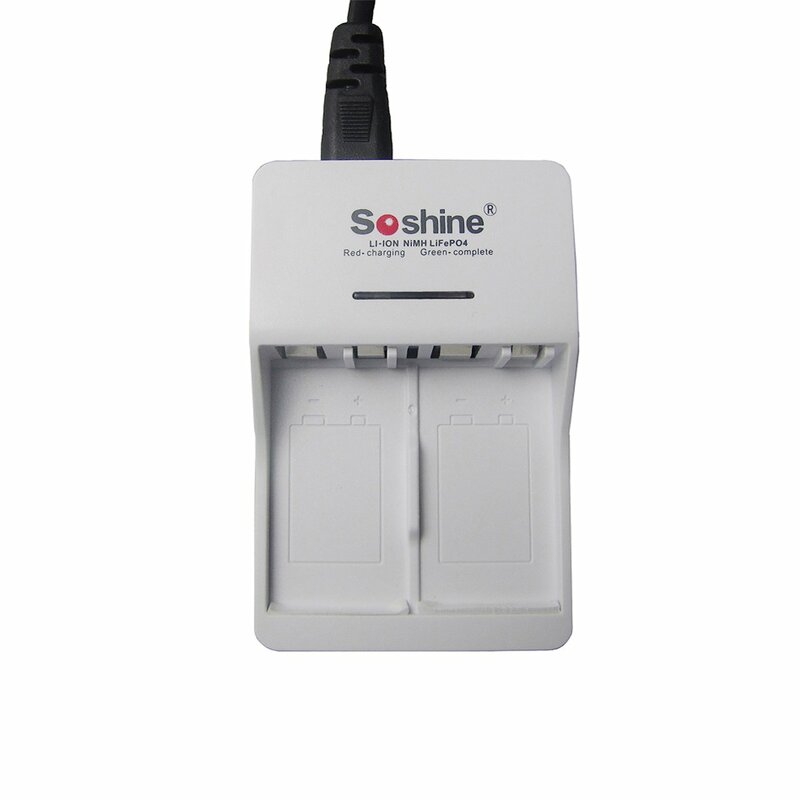 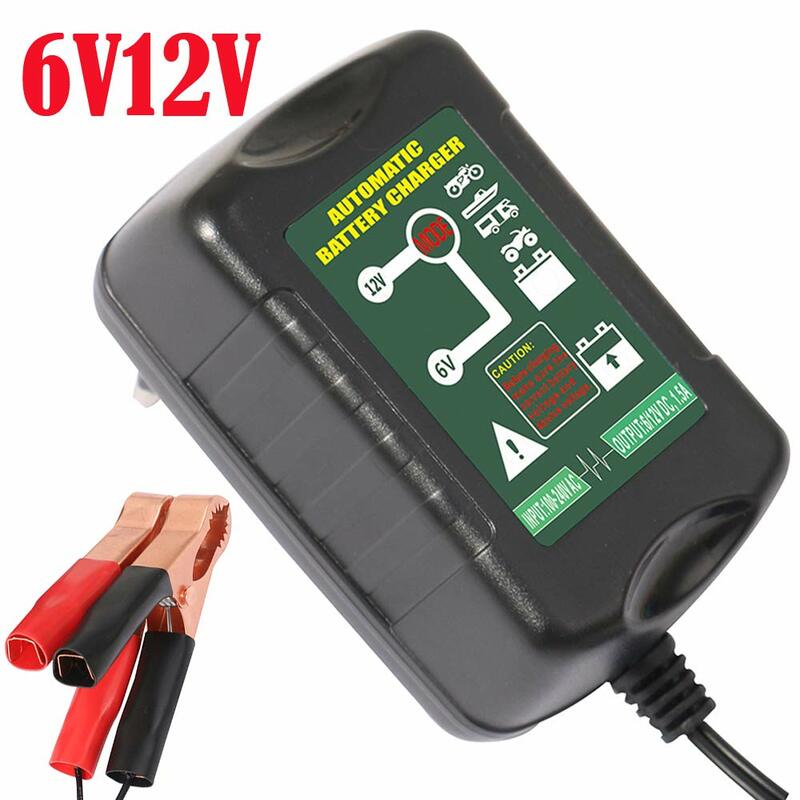 Smart 9v battery charger,Automatic detect voltage,2 LED Indicate charging status. 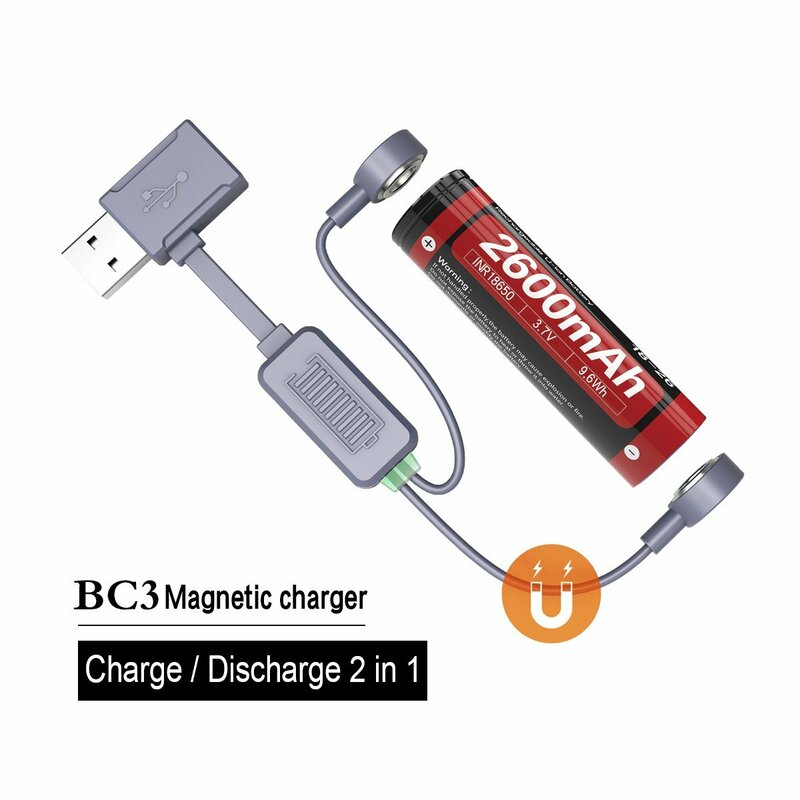 Rapid charging,Charging output: 200mA,Finish Full Charging (about 1-4 Hours). 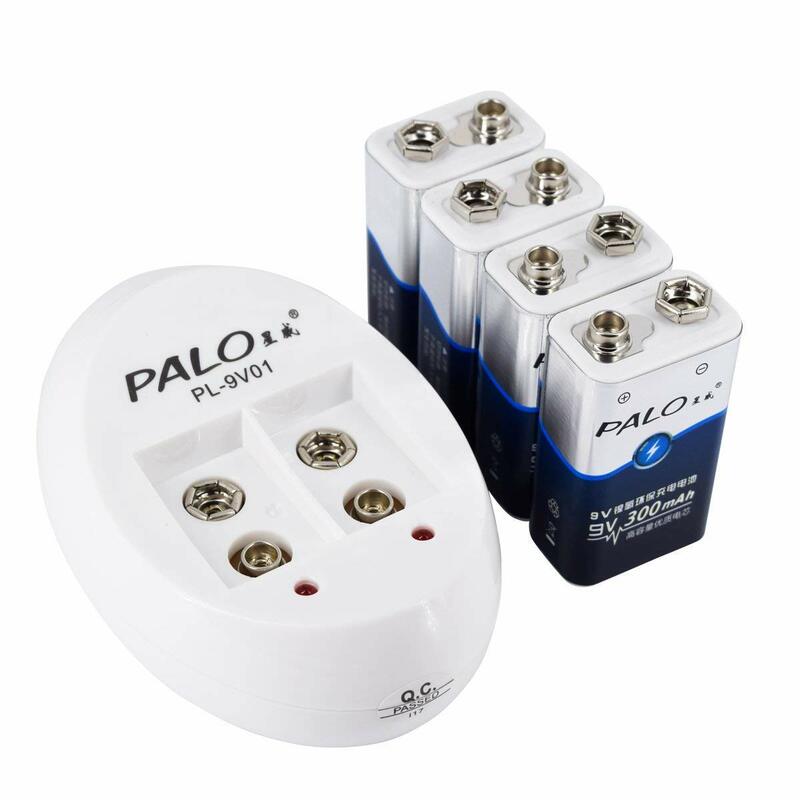 Tips: 9V lithium-ion batteries in packaging , full charging voltage is 8.4V, please pay attention.